We are a recognized organization of the industry, involved in manufacturing, exporting, importing of Gemstones & Precious Jewelry. 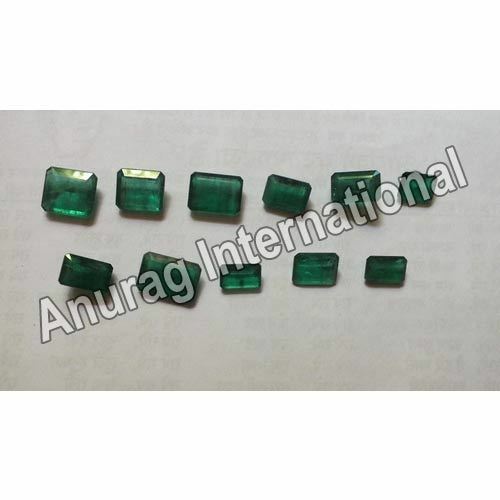 We specialize in Calibrated precious stones: Emeralds, Rubies and Sapphires and make high end jewellery on order. We offer our clients Precious & Semi Precious Stones Jewelry, Gold and Silver Jewelry, Cut & Polished Stones etc. which is appreciated by all our customers for its best quality.